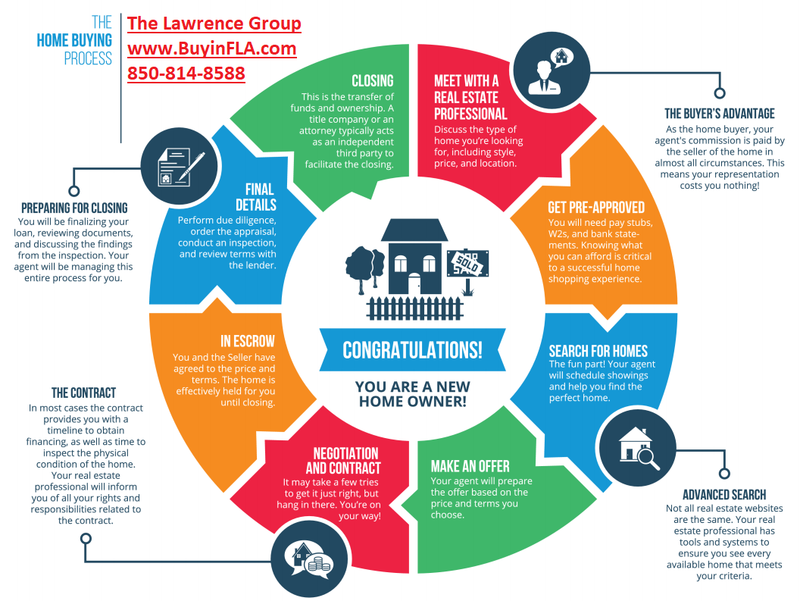 2019 Guide to Buying Real Estate | Find Your Dream Home Here! If you're thinking about buying a home, condo, or investment property this year, you owe it to yourself to download a FREE copy of our 2019 Guide to Buying Real Estate! This 12-page guide is packed full of need to know information and items that will ensure you have a smooth, fun and stress-free process. To receive your free guide simply fill in your information here and one will be emailed to you!